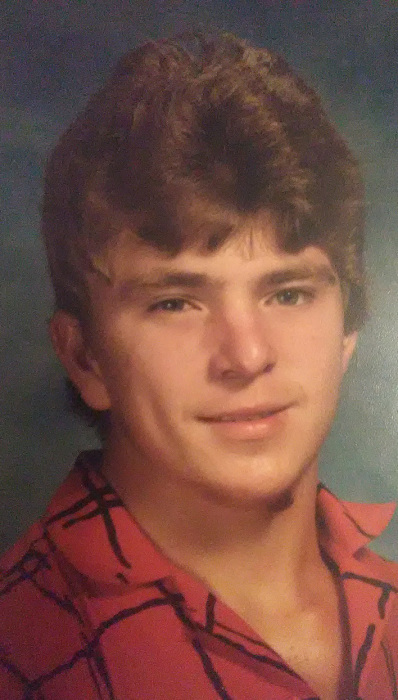 Jeffrey "Jeff" Grindle, age 44 of Cleveland, Georgia passed away on September 23, 2018. Jeff was born on October 15, 1973 to Dorothy (Graham) Beard and the late Harold Grindle. Jeff is preceded in death by only his father. In addition to his mother, Dorothy Beard, he is survived by two brothers, Steven Grindle of Sautee, and Phillip Grindle of Cleveland. Jeff also leaves behind many friends, extended family, and his ever so faithful beloved dog, "Buddy". Visitation hours are set for Tuesday, September 25, 2018 from 3:00p.m.-5:00p.m. and again between the hours of 6:00p.m.-8:00p.m. Funeral services will be held in the Chapel of Cleveland Funeral Home on Wednesday September 26, 2018 at 2:00p.m. with Reverend Timmy Sullens officiating. Interment will follow at Mount View Cemetery.